... new website, that is. You'll find me over at JaniceMacLeod.com. You've been good to me. I've been delighted with the ease, the SEO and especially your analytics. Merci. But I need something a little more robust for what I've got planned on the road ahead. It's kind of a big deal. I'm so excited I could pee! PS. 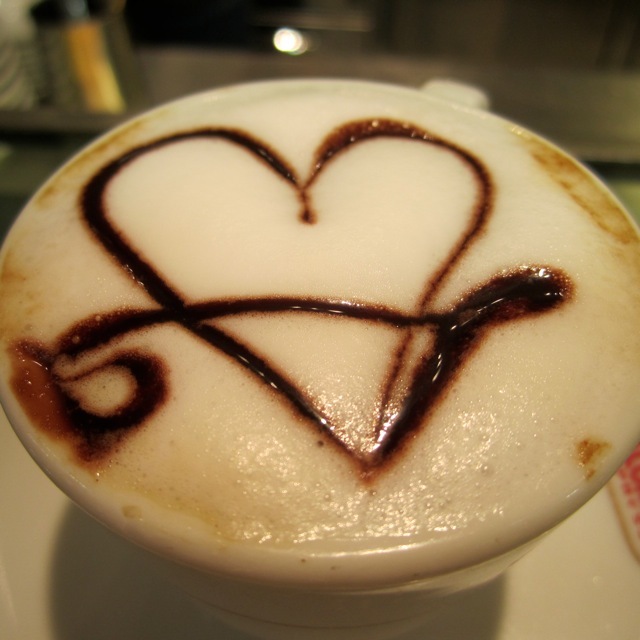 The day I left Rome, I was so sad that my barista made me this special coffee. And so, I give it to you, dear Blogspot. It's been real. OOOOOOOOOOOOOOH Congratulations! Your new site looks gorgeous and beautiful and wonderful. Now I'll go leave the same comment over there!